Mike’s personal philosophy is both unique and sincere. There are so few who would dare to dream of a world without conflict. Mike not only speaks regularly of it and how it could be done, but works tirelessly toward spreading the set beliefs and attitudes that would advance that goal. BUY THE PERFECT I NOW! and the spirituality of our minds in a single transformation. It’s an amazing story as well as an inspiring visionary exercise in understanding our life and death. Unlike any other journey written by a master of mind and body training this is more than a how-to-do-it book. It’s a powerful guide, easy to understand and to follow. The reader will also be able to break free and leave behind the shackles of ill health and behaviour patterns that inhibit and slow the growth of the individual spirit. 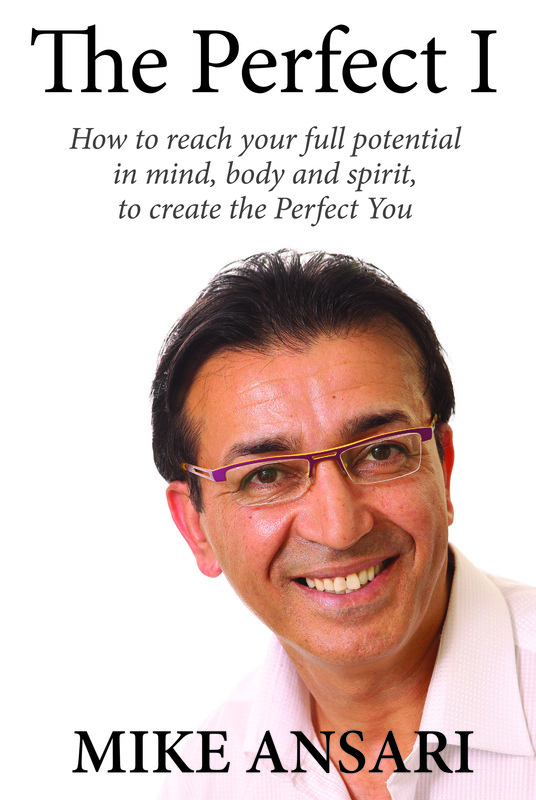 The Perfect I will touch the lives of all who read it, with its wisdom and its pure sense of love and possibilities. Much more than a new age manual or a spiritual guide, it is a deeply felt and beautifully crafted story that stretches from the ancient world and teachings of Persia to the new world of New Zealand and the richness of the South Pacific and Polynesia.